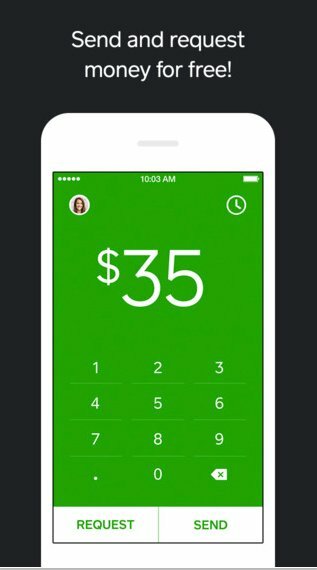 Payment giant Square has just updated its handy Cash app with the move to version 2.0. Most importantly, users can now send money to any mobile phone number with just a text message. And along with a faster and more optimized sending inteface, the app can import your address book for quicker contact selection. 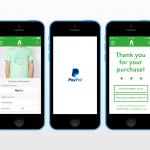 Users can also add a note to payments. Here are the rest of the improvements in the new version. • Pick a profile picture. • Choose push notifications, text messages, or email notifications. • Manage all of your email addresses and phone numbers in one place. • Quickly approve incoming requests from a push notification or text message. • Invite friends via text message and get $1 when they join. 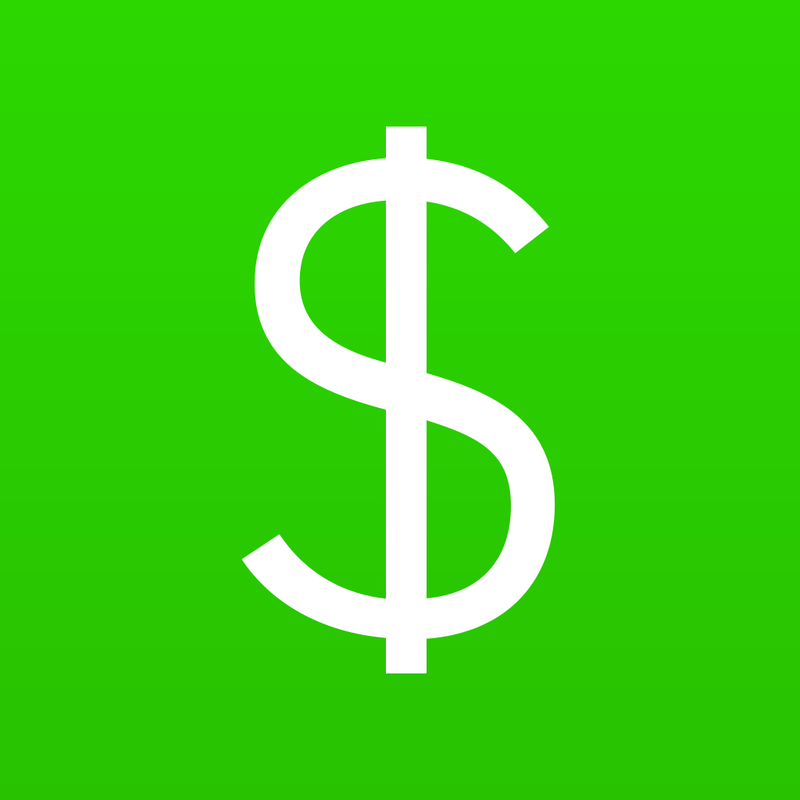 Designed for the iPhone/iPod touch, Cash can be downloaded now for free on the App Store. 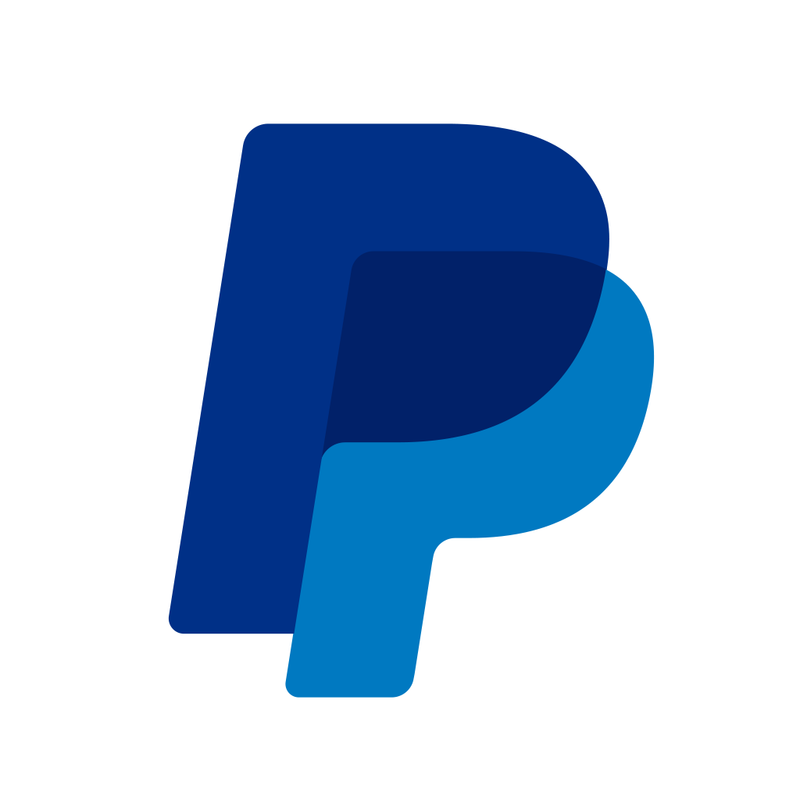 Originally launched back in late 2013, Cash is really a great PayPal competitor. Easily the best feature of the service is that sending and receiving money is completely free as Square takes the hit on the processing fees. With an eye on security, users can select an optional passcode lock with 128-bit encryption. Any payment that isn’t claimed within 14 days is also automatically refunded to you. 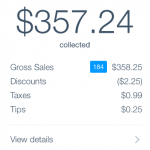 I’ve been using the app for a few months, and it is a really nice change from PayPal and its constant barrage of fees. And it’s even better with the new update. For other app news and reviews today, see: Get lightning fast conversions with Ångström on your iPhone, You’ll fall in love with Fallin Love, a challenging gravity-defying puzzle game, and Madden NFL Mobile lands on the App Store offering tons of football action.